Be the envy of the baggage carousel! 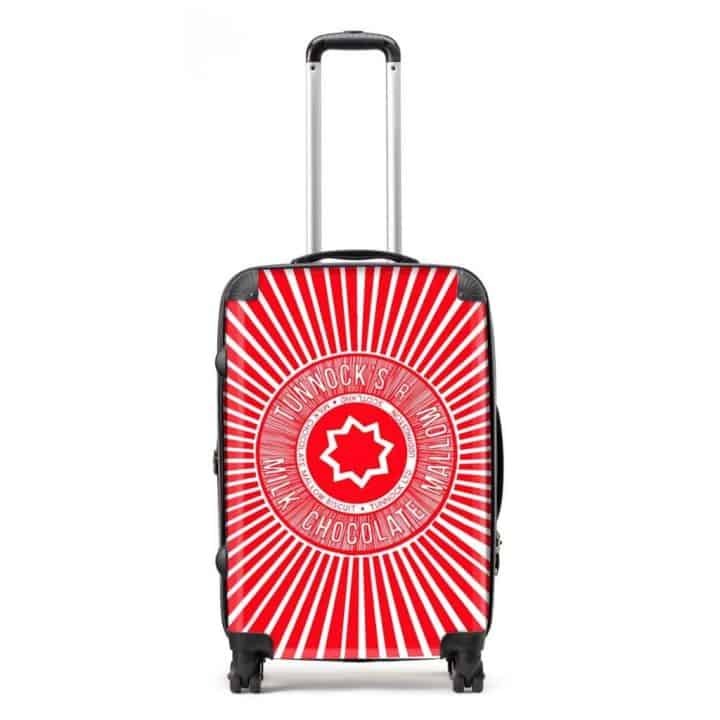 This fabulously funky Gillian Kyle ‘Tunnock’s Teacake Wrapper’ suitcase in bright red comes in a variety of sizes; from our useful hand luggage sized cabin bag to one large enough for all your extravagant holiday packing. 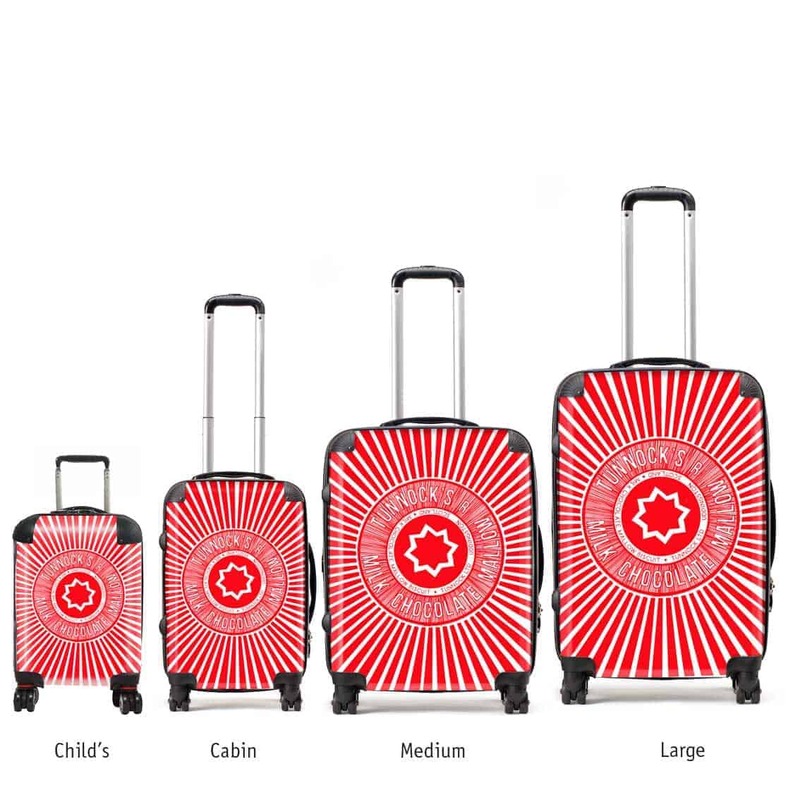 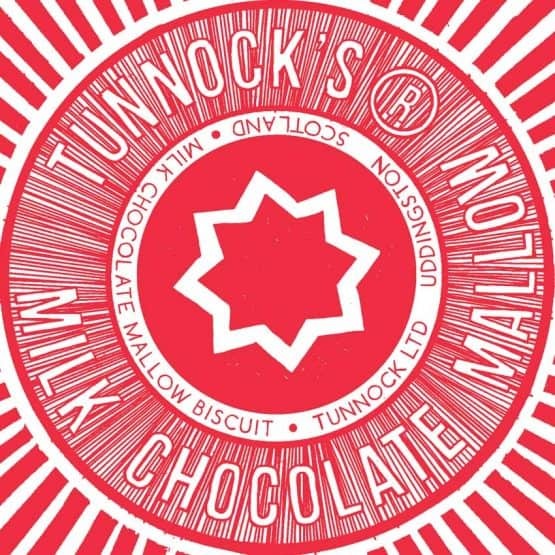 The ideal luggage for Tunnock’s lovers everywhere (and those who like to stand out at the airport), these cases make a wonderfully thoughtful gift or a great wee treat for yourself. 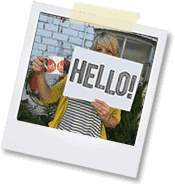 Or check out the rest of our suitcase range here. 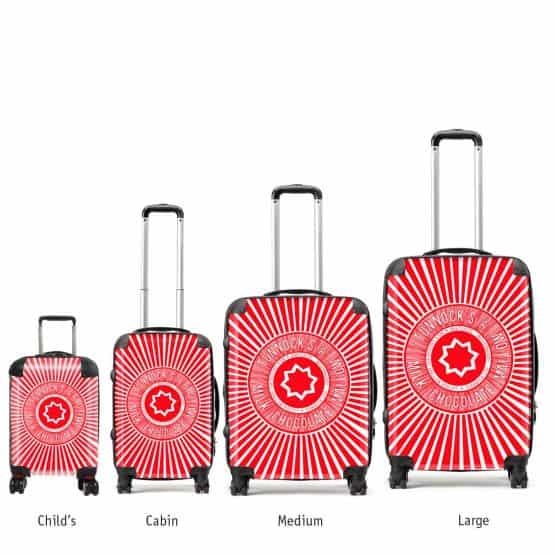 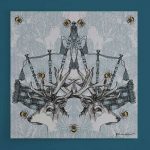 Printed with Gillian’s trademark designs, our luxury Gillian Kyle designer suitcases are beautiful quality, incredibly lightweight and have various handy storage areas inside. 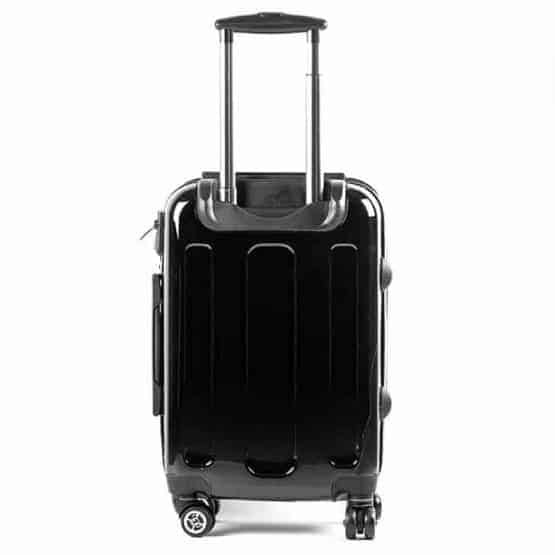 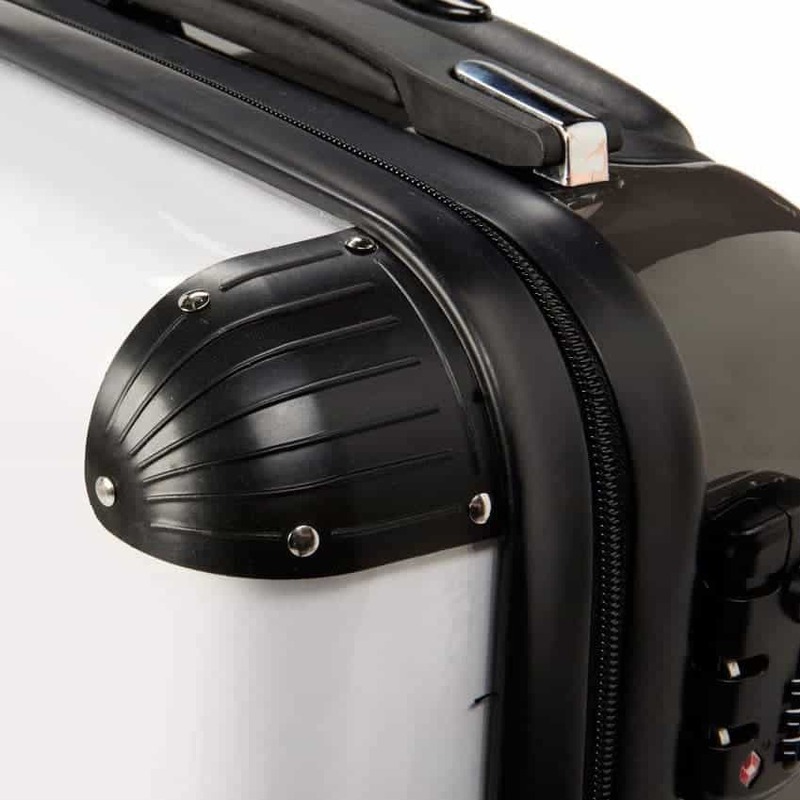 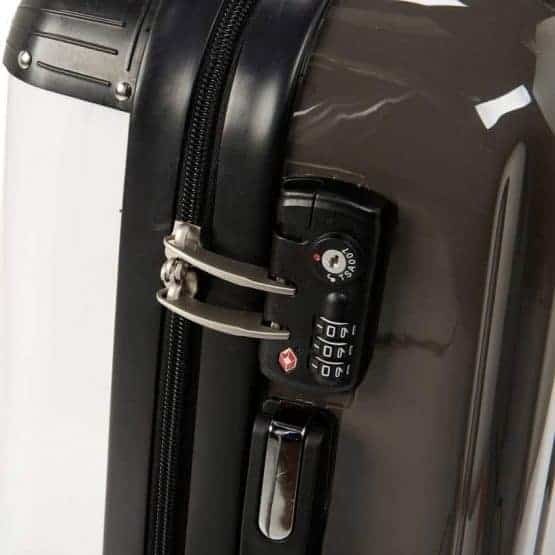 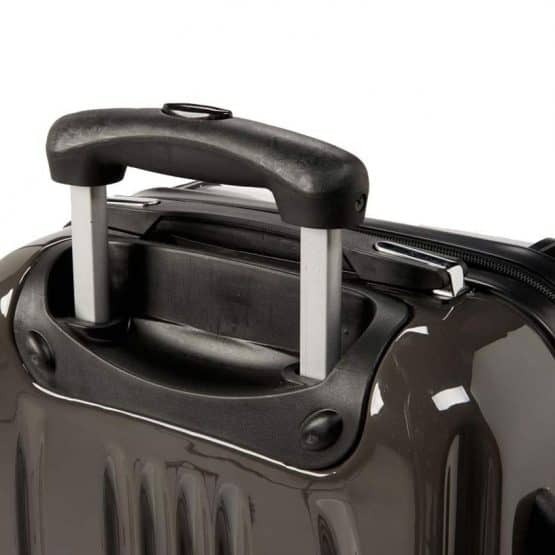 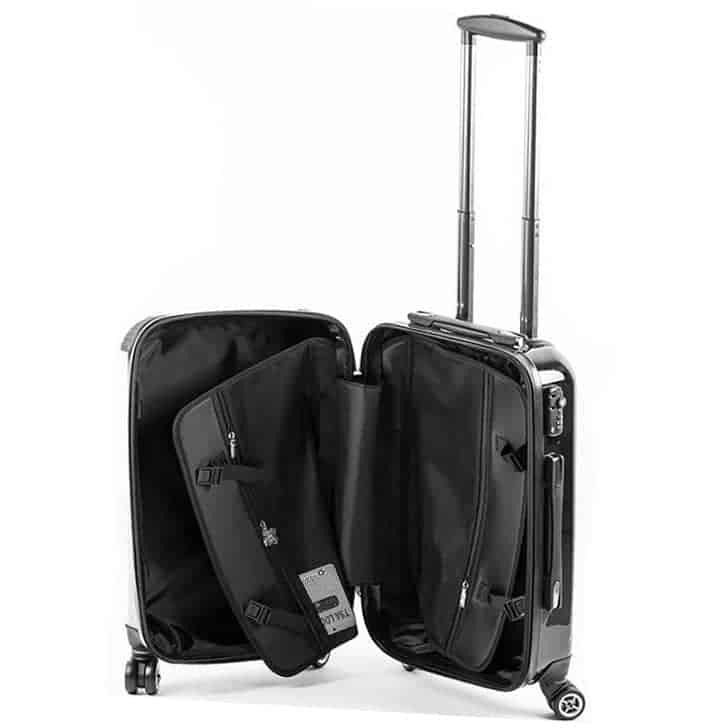 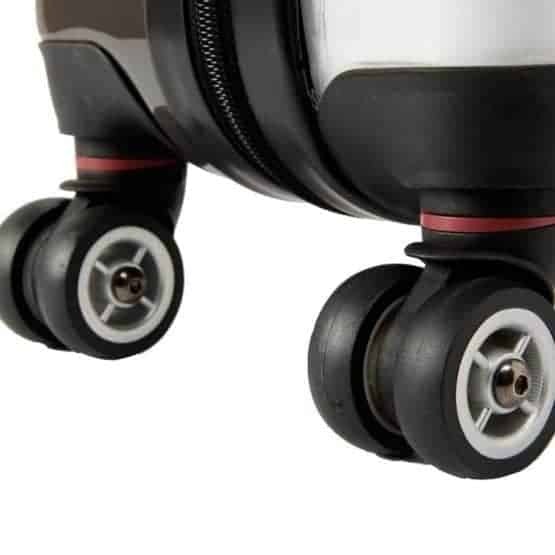 We use Travel Sentry® Approved locks, allowing your luggage to be unlocked and inspected by security authorities without damage, and the cases have 8 wheels for easy and reliable movement.